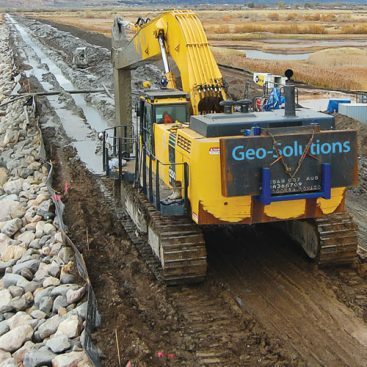 Geo-Solutions has performed wetlands construction for a variety of applications. 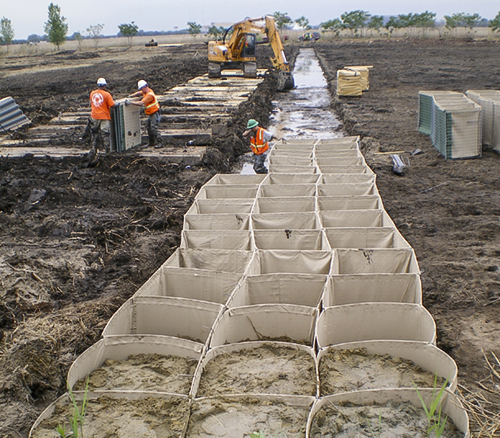 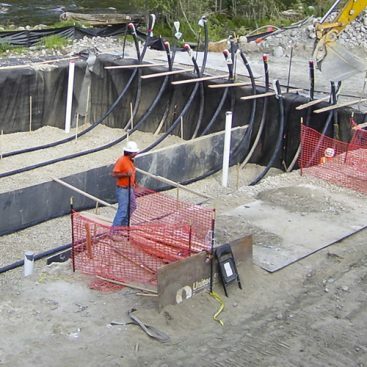 Geo-Solutions has experience building; mitigation banks for private sector clients, wetland cells for wastewater treatment, wildlife habitat construction, permit driven enhancements for power generating utilities, and design / build projects for public agencies. 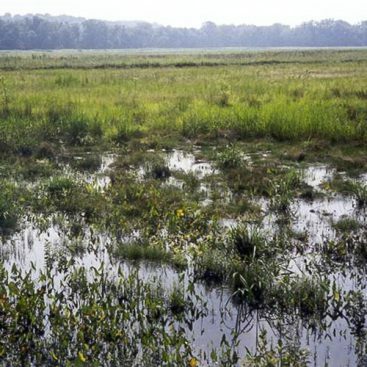 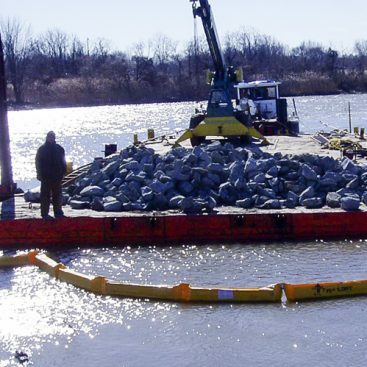 Geo-Solutions has performed numerous other projects where the remediation of contaminated zones within marshes, flood plains, or bodies of water had some form of wetlands restoration associated with the project. 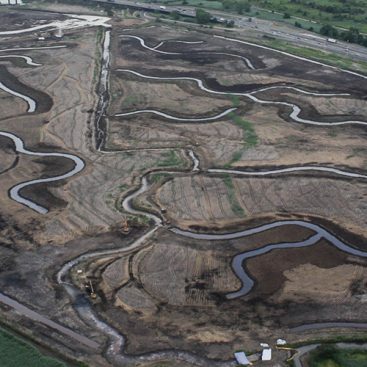 Geo-Solutions was the wetlands construction contractor for the Russell W. Peterson Urban Wildlife Refuge Marsh Restoration Project which won the 2006 Water Resources of the Delaware River Basin “Special Recognition Award” and the 2006 Delaware Contractors “Construction Excellence Award”.